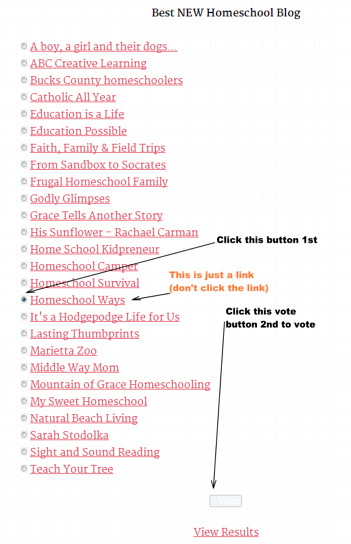 Homeschool Blog Awards – I’m a Nominee! 6. 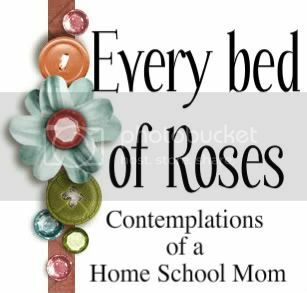 Best Family or Group Blog – This does not really apply. I don’t know how I landed in that category. 🙂 Please don’t vote for me under Category 6. 8. Best Current Events, Opinions or Politics Blog – This does not exactly represent my blog, so please don’t vote for my blog in this category. Of course, if you have the time and the inclination, you can give me a vote in all the categories I was nominated for (except 6 and 8 because they just don’t apply). 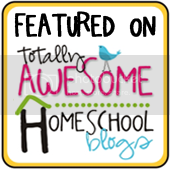 But I would prefer to get recognition under Category 18, Best NEW Homeschool Blog, if I can choose. Thank you for the effort. Time is so precious for everybody. A note about the voting page. 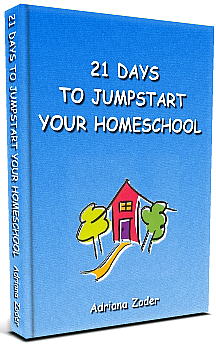 If you click on the blog name, it will take you to my site. That’s not a vote. 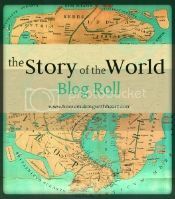 You must click on the small dot to select the blog and then click the vote button at the bottom of the page – see the diagram below. The screen will look differently on different devices, too. For instance, the dot may be in the middle of the screen and not to the left of the blog. 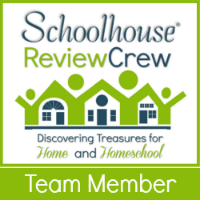 But yes, if you can spare a minute a day for this blog, please vote daily through November 18 under Category 18, Best NEW Homeschool Blog. This may look like a competition, but it’s really meant to be fun and friendly. 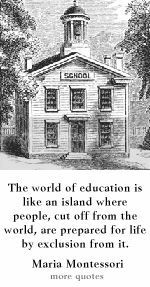 We are simply trying to help raise awareness about great homeschooling blogs you would otherwise not even know existed. Thank you, Gene! We miss you and Wanda. Thank you for voting! 🙂 You are such a great friend.